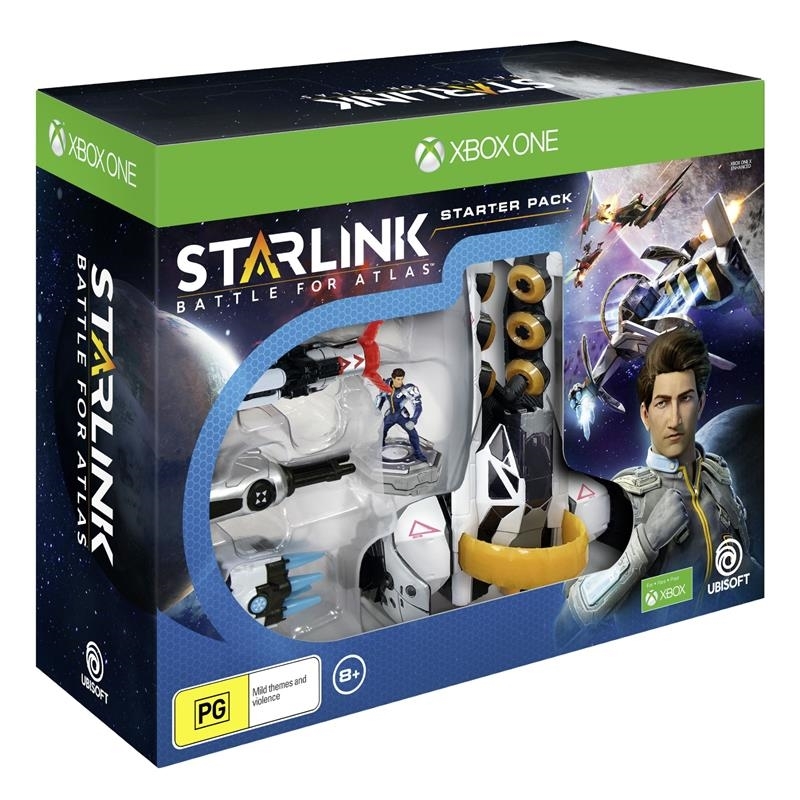 Pre-Order now and get the Startail Pilot Pack. Enhance your adventure and achieve victory with the Startail Pilot Pack and her pilot ability: Energy Mortar. Unleash explosive shots with this pint-sized berserker. Startail is a mischievous, volatile outlaw mercenary. She is a maniac who loves to sow chaos wherever she goes. She's loud, abrasive, and not exactly trustworthy - but her skill as a demolitionist is second to none.